While any day is a great day to share random acts of kindness, today is even better! Did you know that today is a part of Random Acts of Kindness week? Just imagine how much good energy and positive juju could fill the air if everyone did something nice and random for just one person today. 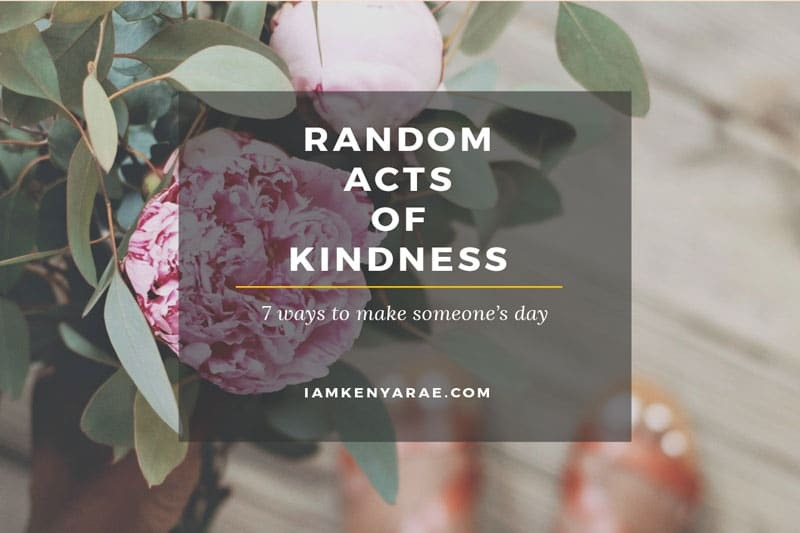 If you are not sure how you can be random and kind at the same time, I have help for you. 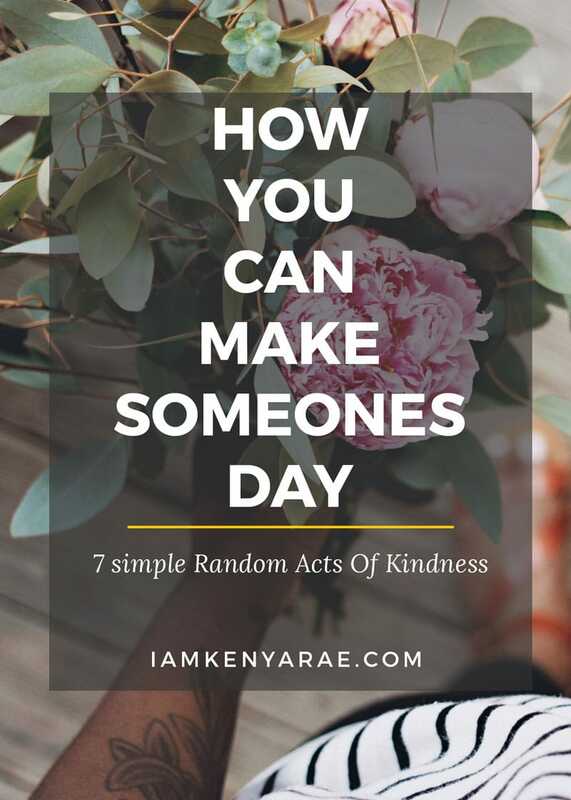 Random acts of kindness for today and every single day! Have you ever pulled up to the drive thru only to be told that the car whose brake lights you are now starring down has taken care of your order for you? If not, it feels awesome! There are no words to describe how that has made my day. So much so that I have just had to give someone else that feeling a time or two. Help someone carry their bags. See someone with a lot of bags trying to make their way to the car. Or maybe they just have one bag but you are looking for their keys and having a hard time. Trying to offer help. In the most non-creepy way that you can. Cause now days you gotta be careful. Every now and again someone will say something nice about a post I have written or a resource I have created and tag me in it. It just warms my heart. Occasionally they have just said, “thinking about you”. And who doesn't want to be thought of. Who are you thinking about? Let them know. When we first moved here, I started “Sunday dessert”. To the detriment of my waistline. Every Sunday I was baking up something good. Someone new move to the neighborhood? Go say hello and introduce yourself. Write a short (or long if you prefer) letter to someone with kind words. Kinds words are such a sweet gift. Ever get to the laundromat and find yourself short on currency? How nice would it be to make sure someone else doesn't feel that way today. Leave a few quarters. So on any day, but this week especially, go be kind and random! Any other ways that you have been blessed or blessed someone with a random act of kindness? I absolutely LOVE this. Such simple but thoughtful acts can totally change a persons day! That is the best! and chick-fil-A is the best too! Isn’t it nice to make someone’s day?